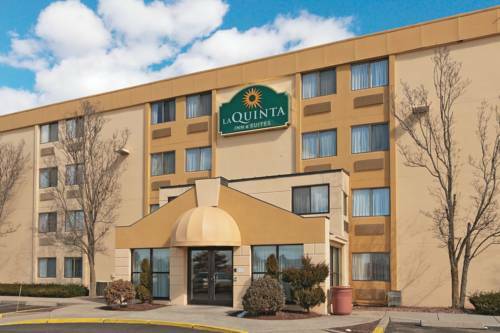 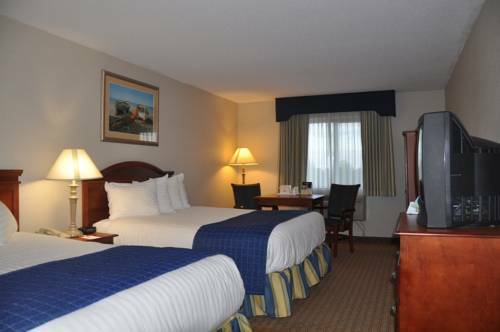 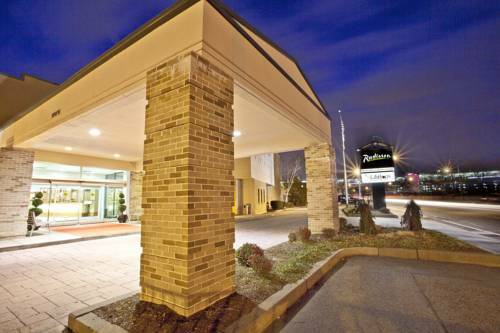 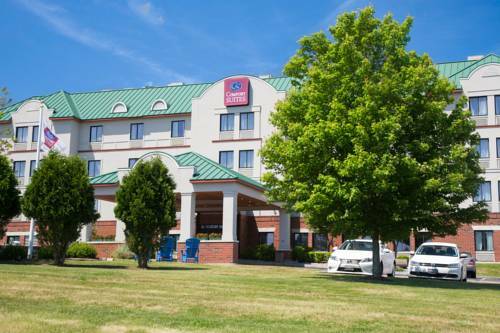 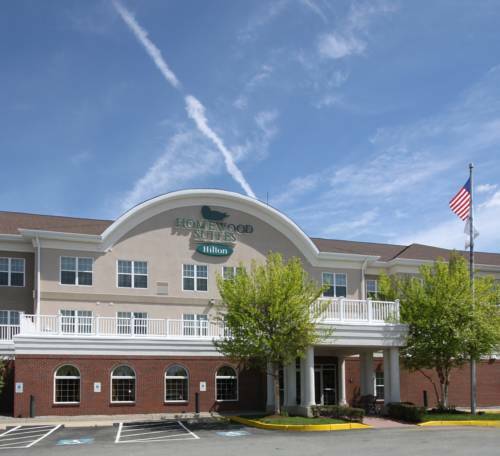 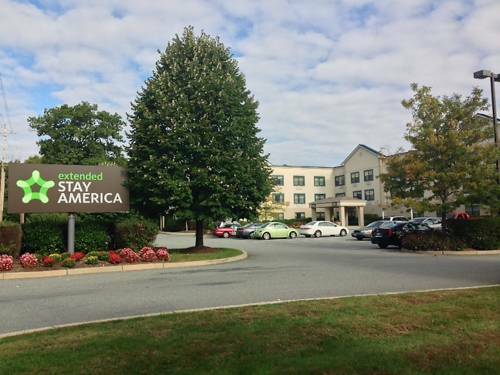 Enjoy the great convenience of Extended Stay America - Providence - Warwick. 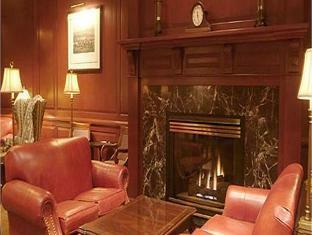 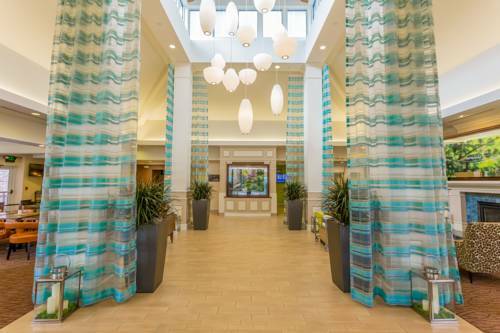 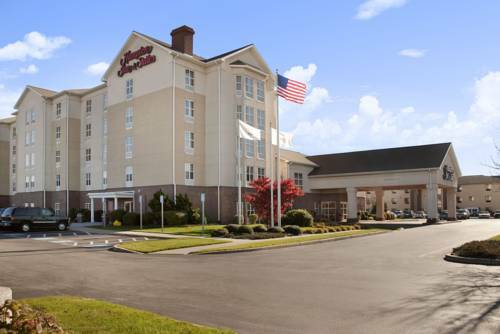 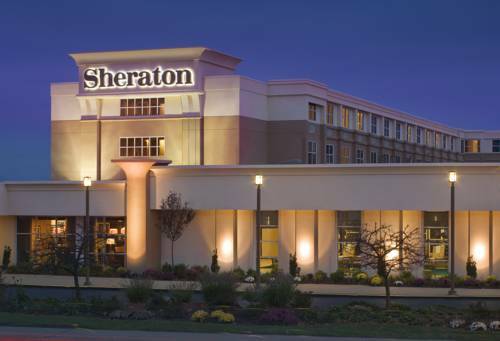 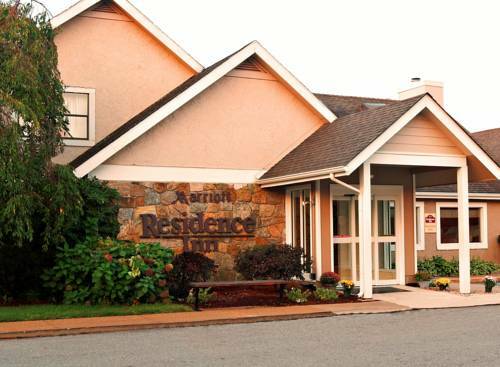 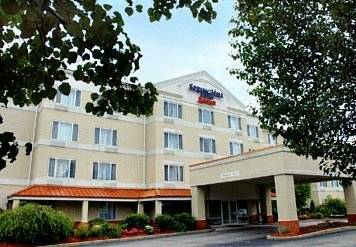 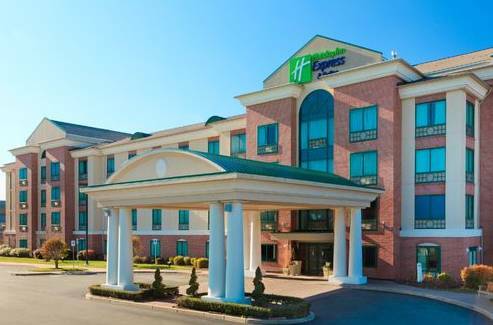 These are some other hotels near Extended Stay America - Providence - Warwick, Warwick. 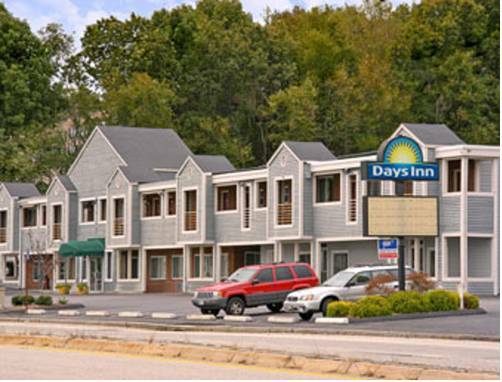 These outdoors activities are available near Extended Stay America - Providence - Warwick.